Only Two F16’s Remaining – Get in quick! As of today, the ASSA are stocked out of F16 hulls! There are currently three hulls on order, with only two remaining to be purchased. If you would like a new F16 skiff for this coming season, get your order in ASAP! 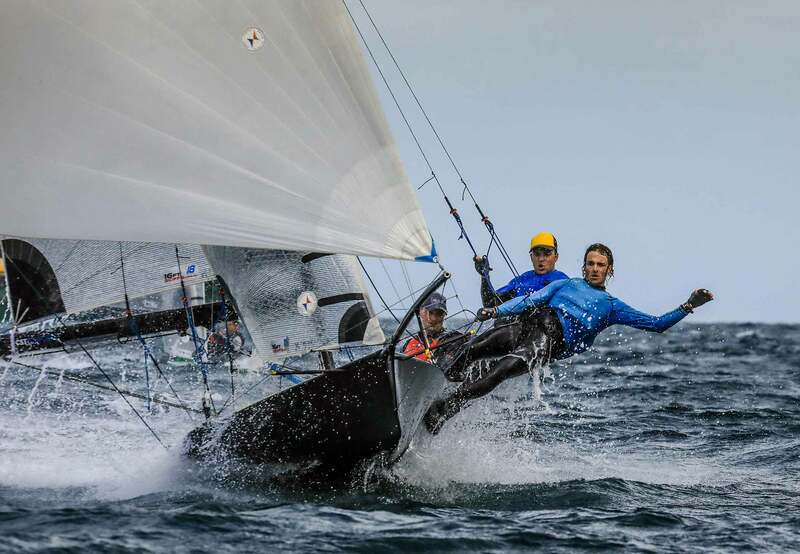 After a fantastic event held at Middle Harbour 16ft Skiff Club, the ASSA has moved to distribute a survey touching on points raised at the post-carnival meeting during the championships. 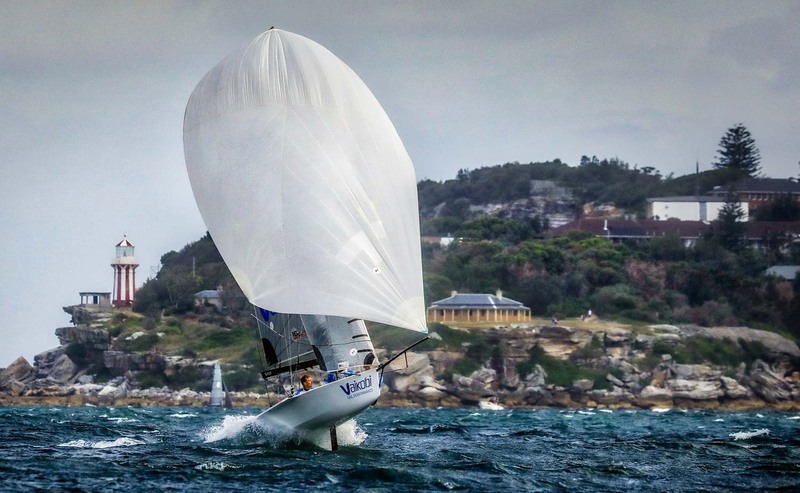 This is an opportunity for everyone (sailors or class supporters) to share their view on topics relating to the organisation and execution of racing 16ft Skiffs. Please follow the link bellow to fill out the survey. This will be open until the 13th of June. If you have any trouble filling out the survey, please contact us so we can assist you.